Ink Business Preferred is an excellent credit card for the modern small business. How does it compare to American Express Business Platinum, a travel charge card? Read our comparison chart below. 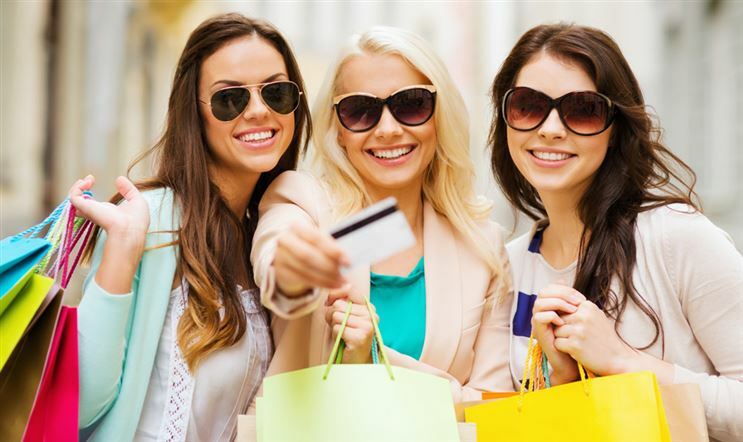 Charge Card vs Credit Card: Ink Business Preferred℠ Credit Card is a credit card while The Business Platinum® Card from American Express is a charge card. If you plan to carry a balance, avoid charge cards as they usually require that you pay in full. Earn 80,000 bonus points after you spend $5,000 on purchases in the first 3 months from account opening. That's $1,000 toward travel when you redeem through Chase Ultimate Rewards® Welcome Offer: Earn up to 75,000 Membership Rewards® points. 1:1 point transfer to leading airline and hotel loyalty programs Get 5X Membership Rewards® points on flights on amextravel.com. 1:1 point transfer to leading airline and hotel loyalty programs Get 5X Membership Rewards® points on prepaid hotels on amextravel.com. Earn 3 points per $1 on the first $150,000 spent in combined purchases on travel, shipping purchases, Internet, cable and phone services, advertising purchases made with social media sites and search engines each account anniversary year. Earn 1 point per $1 on all other purchases—with no limit to the amount you can earn. Get 50% more Membership Rewards® points. That's 1.5 points per dollar, on each eligible purchase of $5,000 or more. You can get up to 1 million additional points per year. Which is Better: Ink Business Preferred or American Express Business Platinum?